LG latest flagship device, LG G2 is a sleek, powerful device that is surely going to give a tough time to some of the other popular phones in the smartphone industry. LG has surely got it right with the device and it won’t be wrong to say that G2 is LG’s best production till date. The soaring popularity of the device implies that it has got many takers. 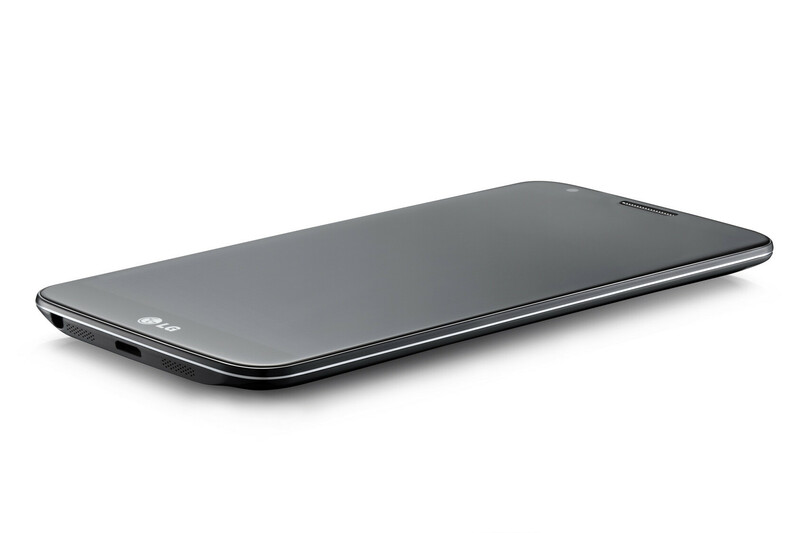 The following are some best reasons to buy LG G2. G2 sports a beautiful 5.2 inch screen which is based on 1080p HD IPS+ display. The display is simply stunning to watch movies and play games. Even the readability while browsing the web pages is pretty decent and is at par with several popular devices in this regard. There is hardly any match for the 13 MP camera of G2. The photo quality is much more enhanced than its competitors. Also, the camera software of G2 virtually comes with tons of options which make a pleasant user experience. This assortment of features is hardly available in any other device. Unlike some other phones, LG G2 isn’t full of unnecessary software tweaks and other things. It has got some really good software features that are of great utility. Its popular Guest Mode, QuickRemote and other useful features make this device a powerhouse. No doubt that this is a high end device and is not in the budget of a common man, bur still if you compare it with the other high end devices you will see that it justifies its price, given its superb and high end specs. LG G2 is a definite steal and is a tough competitor to S4 and the Xperia’s Z series. LG has made a smart move by introducing this mode in the G2. This is the first device having such kind of feature which allows the user to create guest accounts in the smartphone, just like it happens in Windows and Macs. Thus, allowing others to use your phone without compromising on your security and privacy. You don’t have to worry about your device getting dropped in water or drenched in rain as G2 is a waterproof device and also sports excellent durability. This is very much required in case of such a high end phone like G2. Anzer Khan is a professional article writer who loves to write on mobile and technology. LG G2 is a really a nice device with some amazing features. For best deals of this device you should check out this website.